Multi vendor shopping cart is one of the top shopping carts in the ecommerce industry. This software gives liberty to the store owners so that they can easily keep everything in their budget and control for store administration. The product will help buyers to get rid of all manual work involved in the vendor management. The owner can have personal administration panel with easy to use and easy to manage tools for evaluation of their product’s performance. Scriptzee's Multi vendor shopping cart software is customized and easy to install. There are some excellent screenshots of our client's websites that have been displayed here. These screenshots shows our professionalism and innovative skills in the field of software development. We have various subject matters that can mold for your shopping cart websites under the hood, but giving it a totally different gaze. 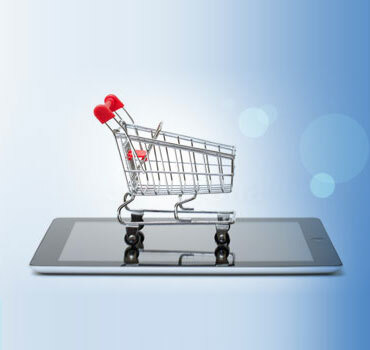 Multi Vendor Shopping Cart Software has been designed integrating all possible features and security issues. Before purchase, please get a view of the front end & backend demo and details features list of this product.